The Community is excited to announce the first event in our concert series. We’ll have a full set played by Indie Rock band “Snow”. We invite the greater Grand Rapids community to a night of good music. 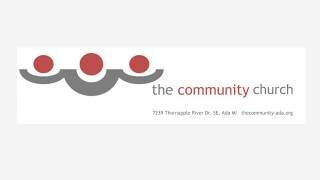 Contact jonny@thecommunity-ada.org for more info.